This post will be updated throughout the day with tweets by JYJ. A time will be added with each tweet as our translators will not always be able to provide instant translations This post includes tweets from 6am KST, December 14th to 5:59am KST, December 16th. 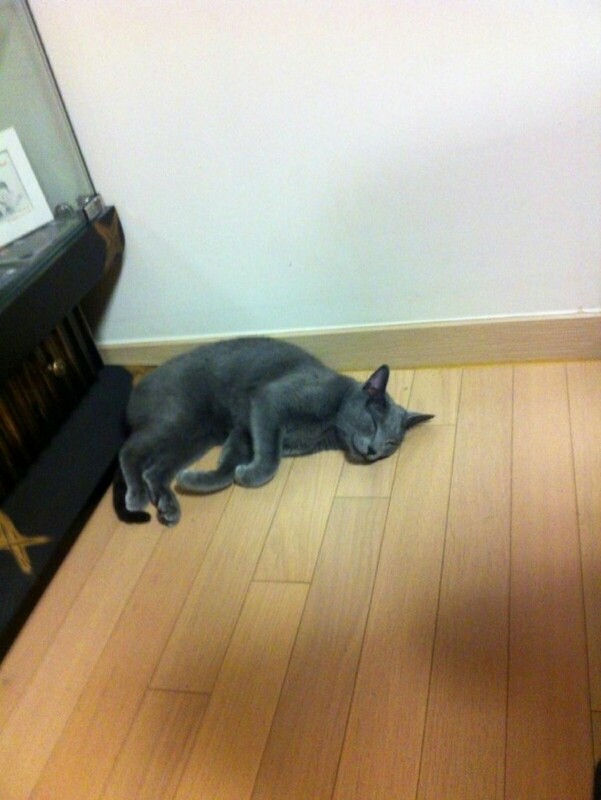 (Junsu, 1:57pm KST) It’s raining..
JiJi…. smiling?!?! Can it be?? This entry was posted in Awards, INFO, Jaejoong's Twitter, Junho's Twitter, Junsu's Twitter, JYJ, Kim Jaejoong, Kim Junho, Kim Junsu, Other's Twitter, Pictures, Translation, Twitpics and tagged birthday, Jaejoong, JiJi, Junho, Junsu, JYJ, skating, smile by chaelwest. Bookmark the permalink.